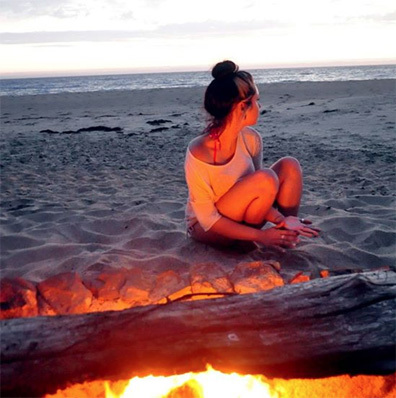 Many people dream of going away to a holiday destination surrounded by the beauty of nature. If you head south to Tasmania, you will find all of that and more. 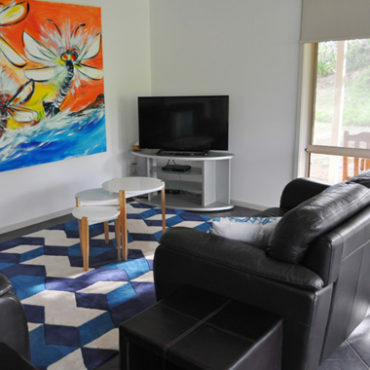 The Island Breeze Motel is situated in Currie and offers self-contained luxury accommodation units which are perfect to accommodate every type of traveller, from businessmen, golf enthusiasts and tourists. There’s nothing quite like escaping the stresses of the real world and embracing the pure sea air. There are no deadlines, no pressures and absolutely no rush to do anything. So sit back and relax, or go out and explore the beautiful landscape. Whether you’d rather enjoy the local made cheese, relish the crayfish pies, learn about the local history, or embark on an off-road adventure, this is the destination for you. Our luxury accommodation is modern and comfortable. Our range of rooms, self contained cabins and apartments will comfortably accommodate from 1 to 40 guests. 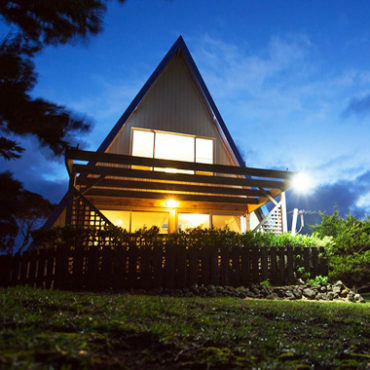 We’re confident you’ll love our King Island luxury golf accommodation. You have the option to enjoy the free continental breakfast in your room, or alternatively, you can take full advantage of our enclosed BBQ area and soak up the beautiful coastal views. Service and value are our priorities, and our dedicated team will go above and beyond to ensure you’re comfortable and that you enjoy your time in Tasmania. Fully renovated. Motel Room tariff includes continental breakfast. Ask us about group rates. All requests including packages, tours and meals will be happily arranged by your host Julie Takurua. Free Wifi is now available to our guests in all motel rooms and and self contained units (500 meg daily limit). Fresh and clean motel rooms with large glass doors and outlooks to the coast and Currie Lighthouse. Fun self contained units with a queen bedroom downstairs and 4 single beds in the two bedrooms upstairs. 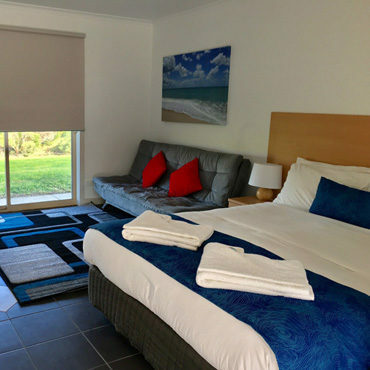 For more information on our luxury golf accommodation on King Island, Tasmania, and why we’re the best choice out of the other motels available, contact us today on 0475 351 807 or 03 6462 1260 or email enquiries@islandbreezemotel.com.au today. 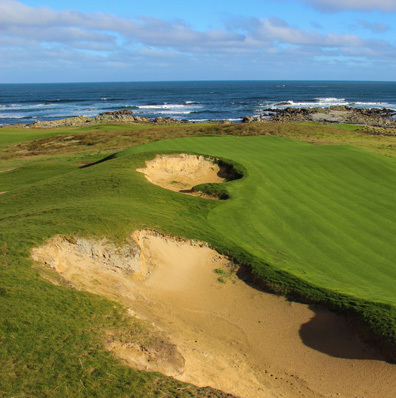 Our Unbelievable Golf Getaway Packages will have you staying at Island Breeze Motel, enjoying a home cooked breakfast, complete with hire car and green fees at the world class Cape Wickham Links, Ocean Dunes Links and King island Links courses. Options are also available for upgrades, gourmet meals, lunch hampers, and other activities such as fishing charters. Have a look at our fantastic deals and packages. You will love our Stay and Play package so much that you will feel like you have had a hole in ones, even if the ball lands in the sea! 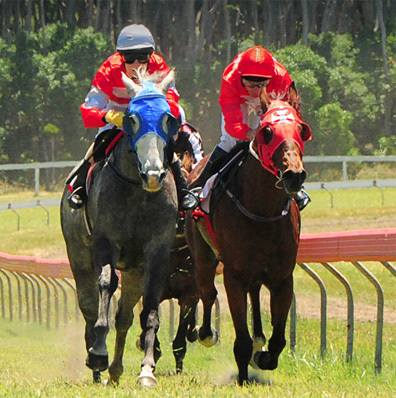 When considering where to stay, consider that our goal is to help you have the best King Island experience you can imagine. We will go out of our way to help with your bookings, recommend things to do, to ensure that you have a great time. All our packages can be customised to meet your requirements. “The hotel room was clean & spacious. Heater was on when we arrived so room was warm & inviting. Continental breakfast was a great way to start the day. Fresh towels daily. Julie was very friendly and helpful and went above & beyond to return a forgotten item to me.